Wizz Air has closed another outstanding year with record passenger numbers and further expansion of its network. The airline carried 23 million passengers in 2016, representing a 19 per cent passenger growth, year-on-year. At year-end, the airline connected 134 destinations in 40 countries, with a total of 519 routes on sale. During the past twelve months, WIZZ added nine new Airbus A321 aircraft to its fleet, added 17 new destinations to its map, and expanded its ever-growing network with more than 100 new routes. This created over 400 direct jobs, with over 3,000 colleagues now working for the company. The current fleet consists of 74 Airbus A320 and Airbus A321 aircraft, operating from 25 bases across 13 countries in Central and Eastern Europe. Two additional bases, already announced, in Chisinau, Moldova and Varna, Bulgaria, will start operations in March and July 2017, respectively. Last year in the UK, Wizz Air carried over 6.6 million passengers on its low fare routes, representing a 30 per cent growth year on year, supporting almost 5,000 local jobs in associated industries. 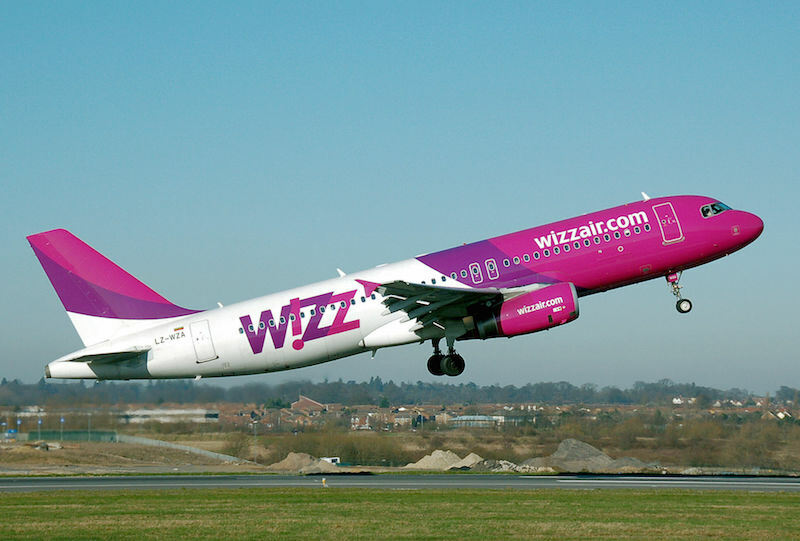 Wizz has recently announced a new service connecting Liverpool with the Polish city of Lublin that will commence in the middle of May.